best buy... " 1 year axiom warranty"
Stay in touch, without reaching for your phone,1 with the smartwatch that’s engineered for adventure. 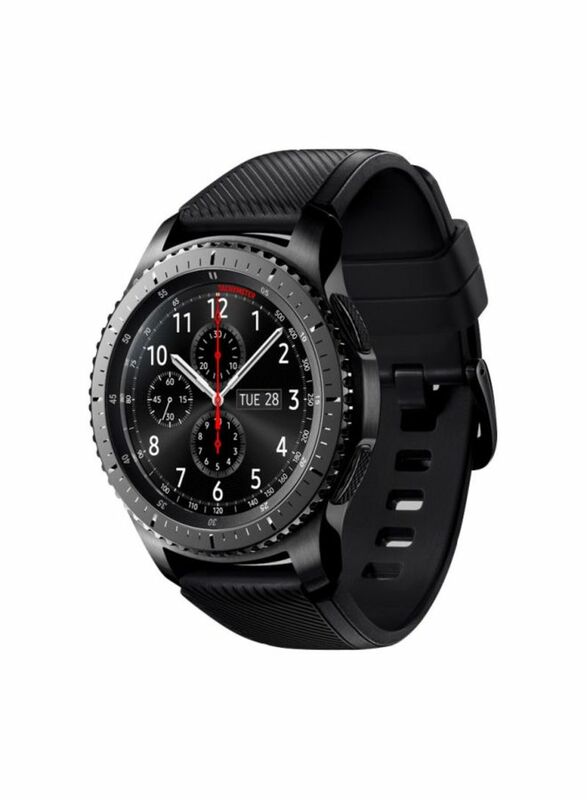 With the Gear S3, you can pay right from your wrist, track your location, and withstand any weather. Go nonstop for days on a single charge.When it’s time to recharge, the wireless charger lets you power up without slowing down.